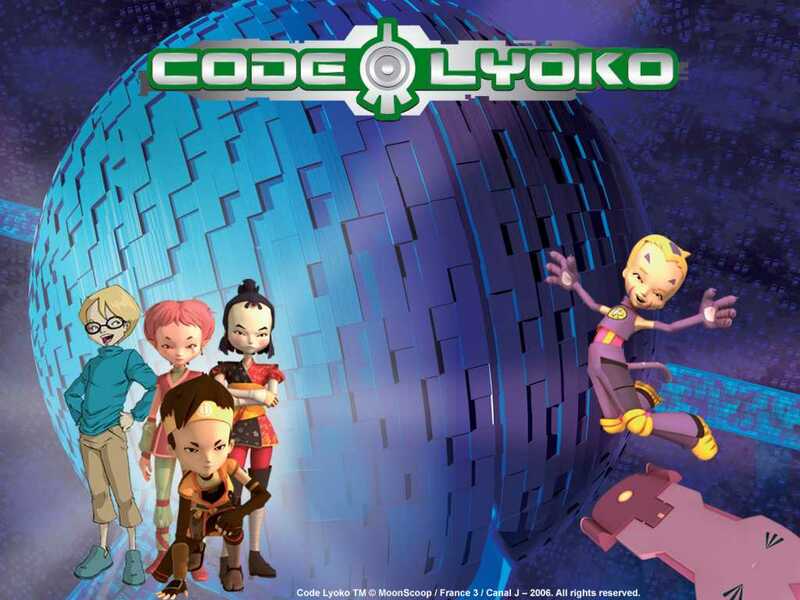 This page gives a quick overview of Code Lyoko's mentions in the press. Here you will find PDF files that are compilations of press articles (from newspapers, magazines, Internet sites, etc...) ordered by subject/date. 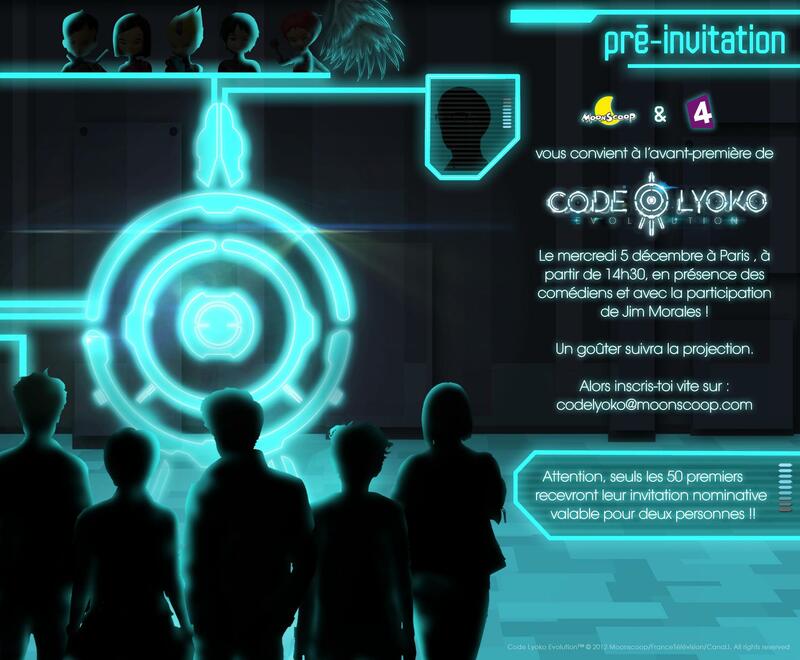 You can also find presentation PDFs and the official posters of the series! 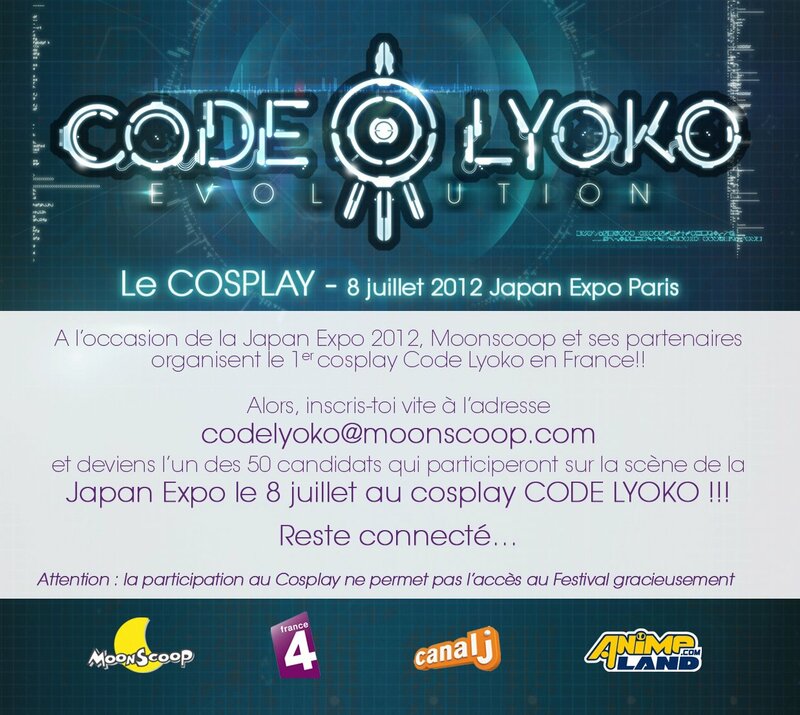 Don't hesitate to send us scanned magazine articles to our email address! 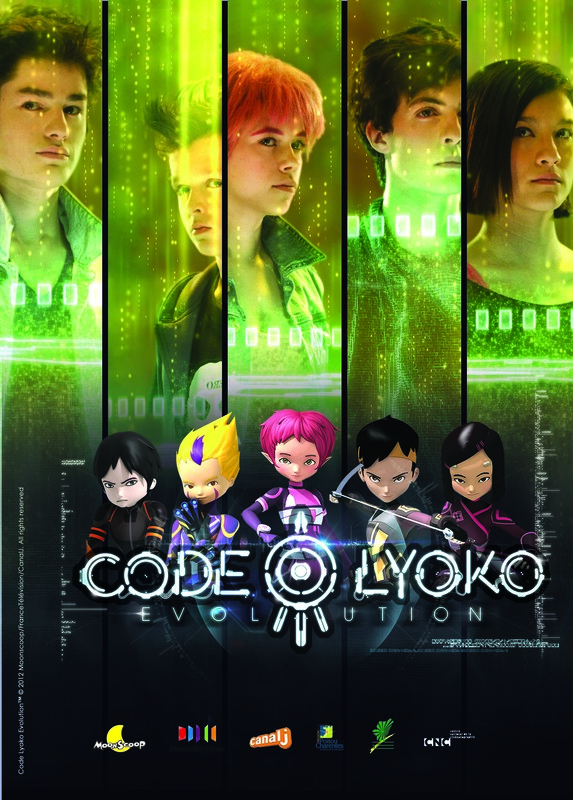 This first PDF is a compilation of press articles on Code Lyoko. 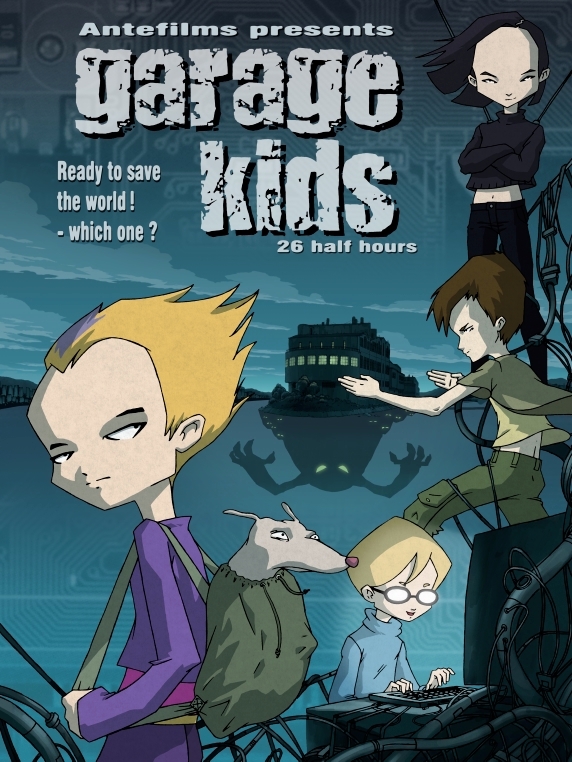 You'll mostly see articles on the animated series, but also some talking about behind the scenes, the creators, and even the Renault factory. 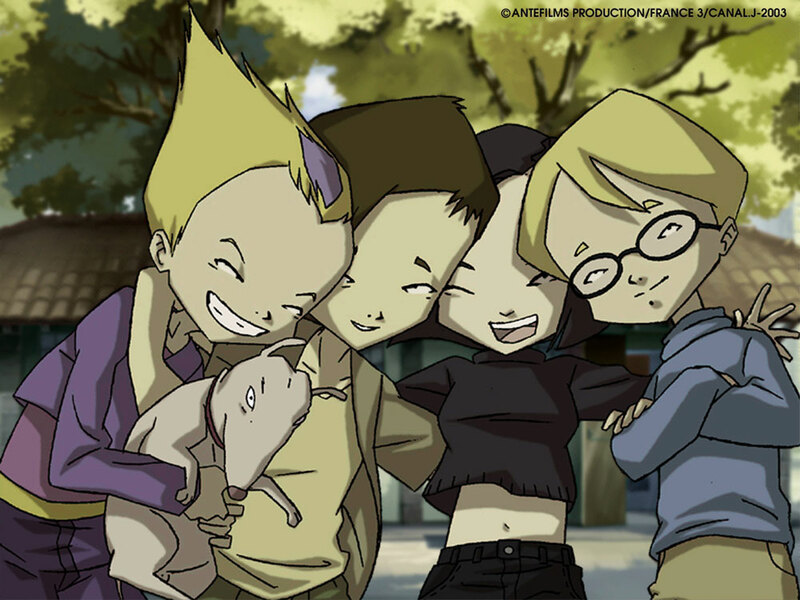 Since the site wasn't as large or well-known during the period of 2003-2007, the amount of articles can seem a bit low given the period. 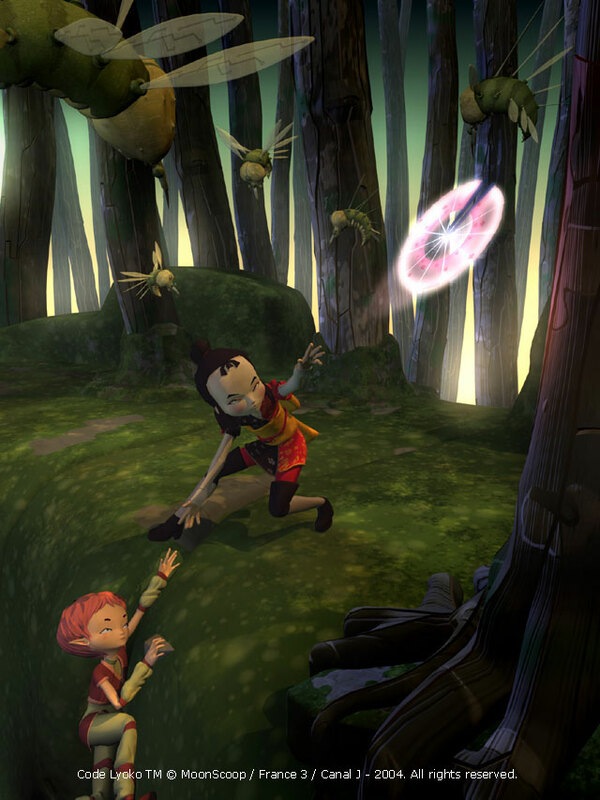 We recovered everything we could! 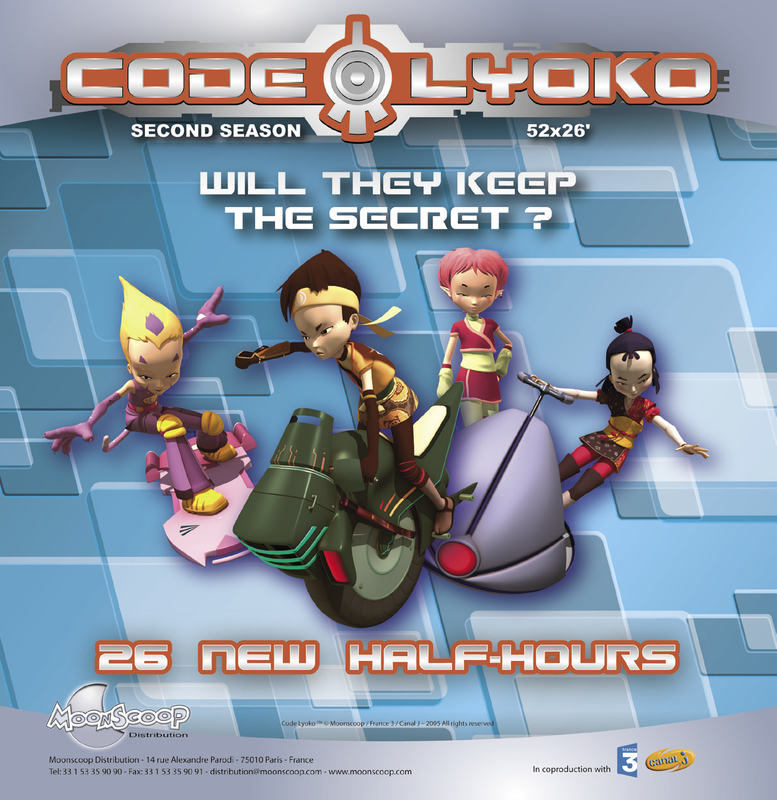 These 3 PDFs correspond to the scans from 3 official Code Lyoko 2.0 magazines, released between 2007 and 2008. 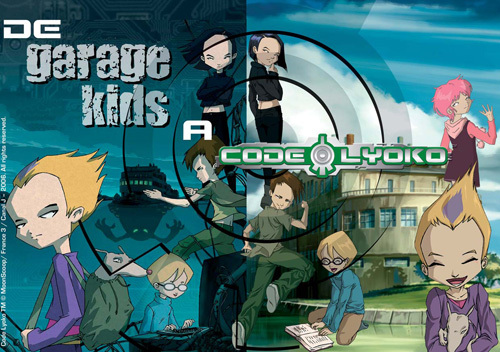 More information on the magazines in the "Related products" section. 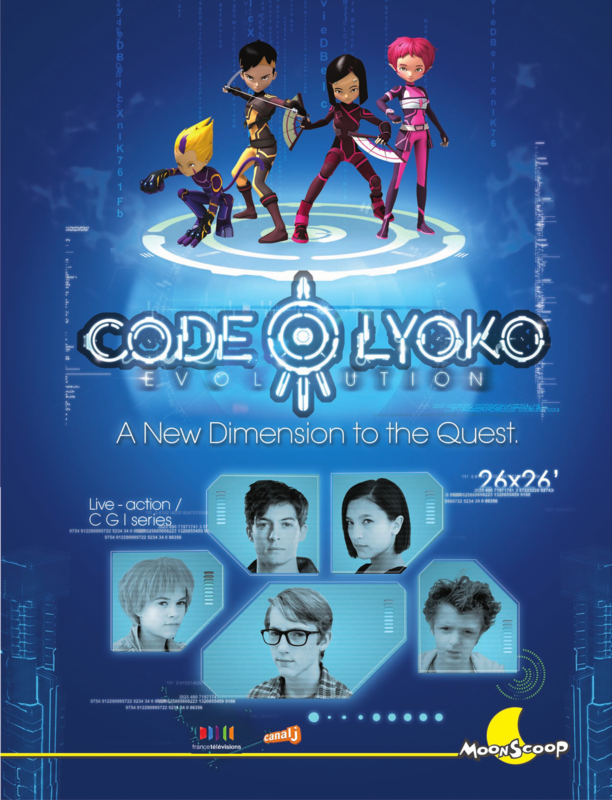 This second PDF is a compilation of press articles on the long preparation period and teasing of Code Lyoko Evolution. 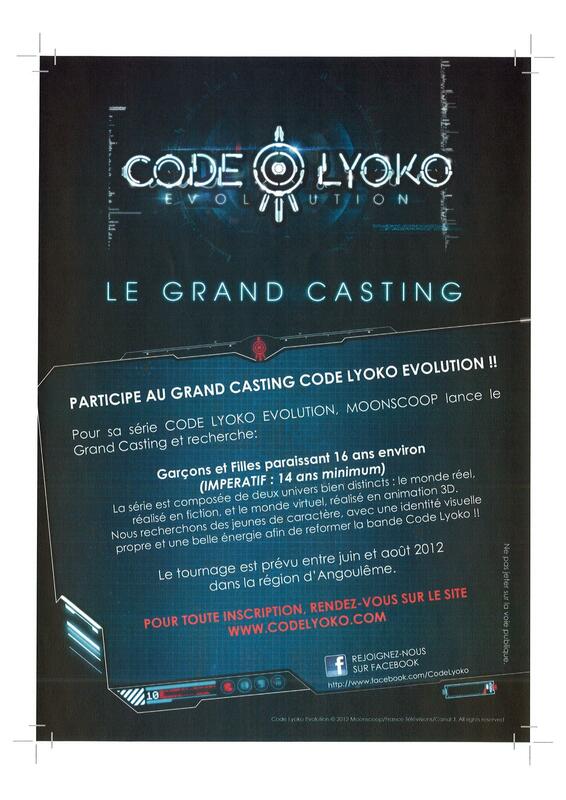 Calls to fans, partnership between Moonscoop/Norimage, searching for actors, visiting the set, trailers for TV... 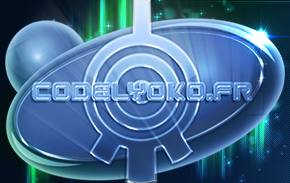 There are numerous articles to read here from this rich promotional period. 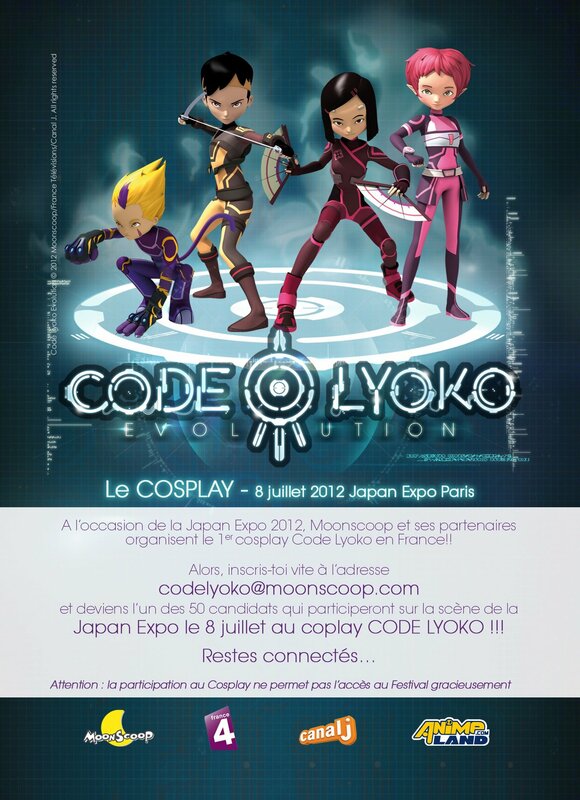 This PDF recounts the entirety of the articles regarding the judiciary conflict that hit Moonscoop during the year 2013, until Dargaud's purchase in 2014. 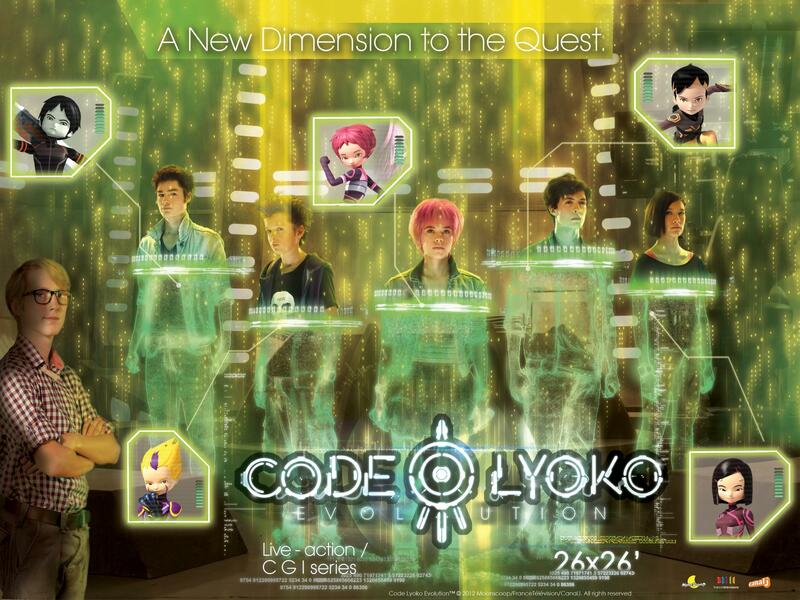 This third PDF is a compilation of press articles on Code Lyoko Evolution, after its TV debut. 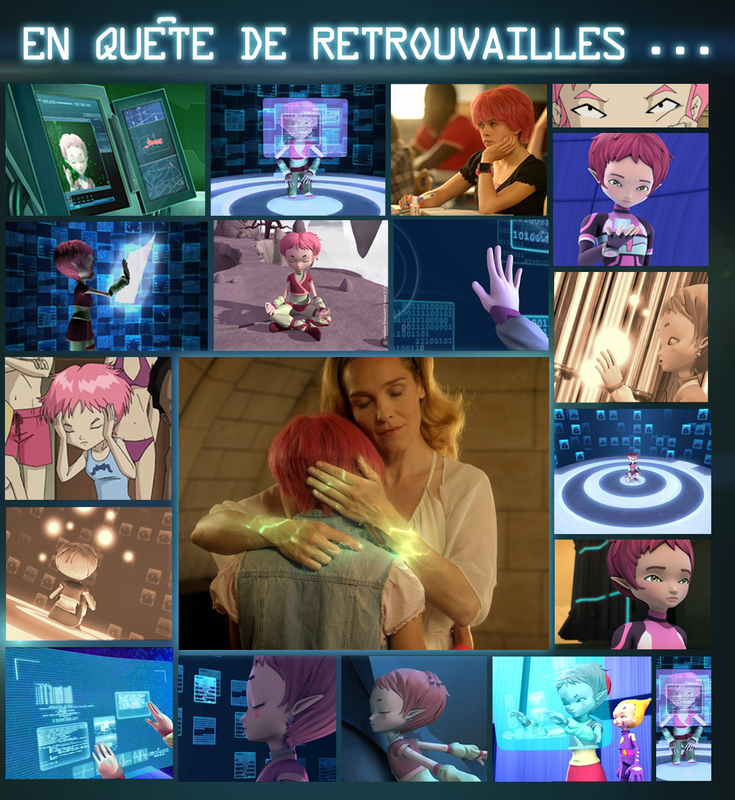 Critiques, commentary, presentations... Everything's here! 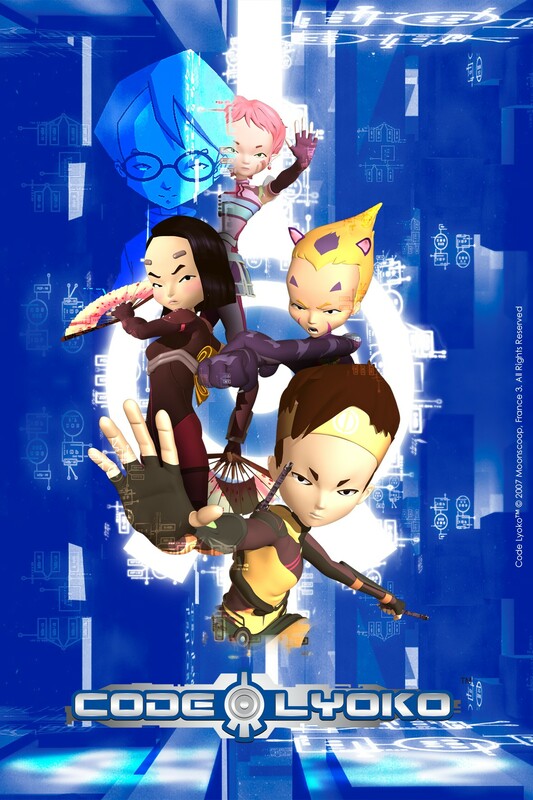 This extremely rare document, purchased and scanned by Dude Dudu, is a presentation flyer of the series designed for professionals. 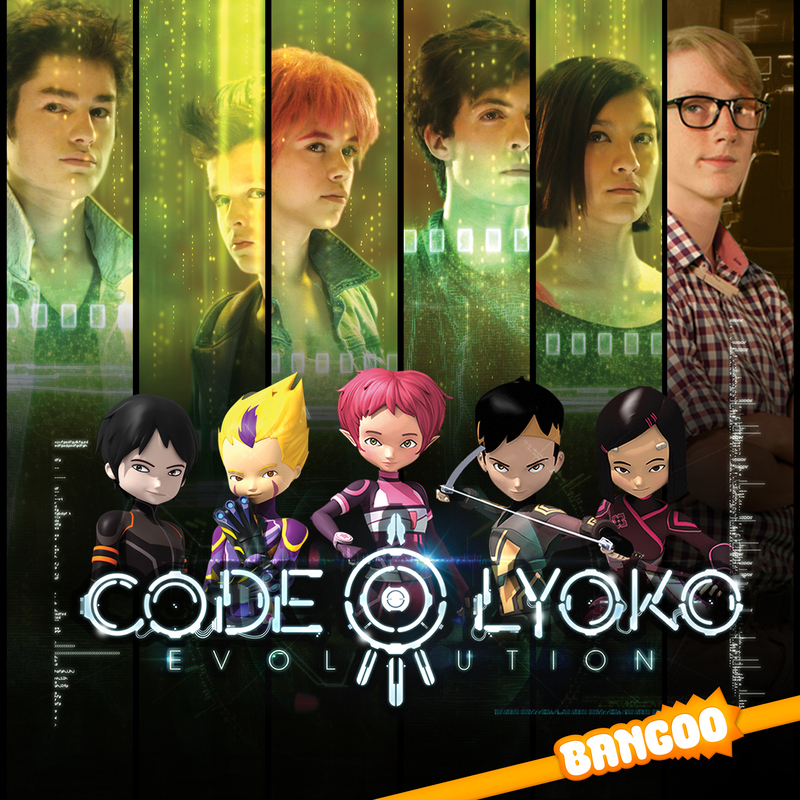 It presents the series' figures through its audience ratings and related products. 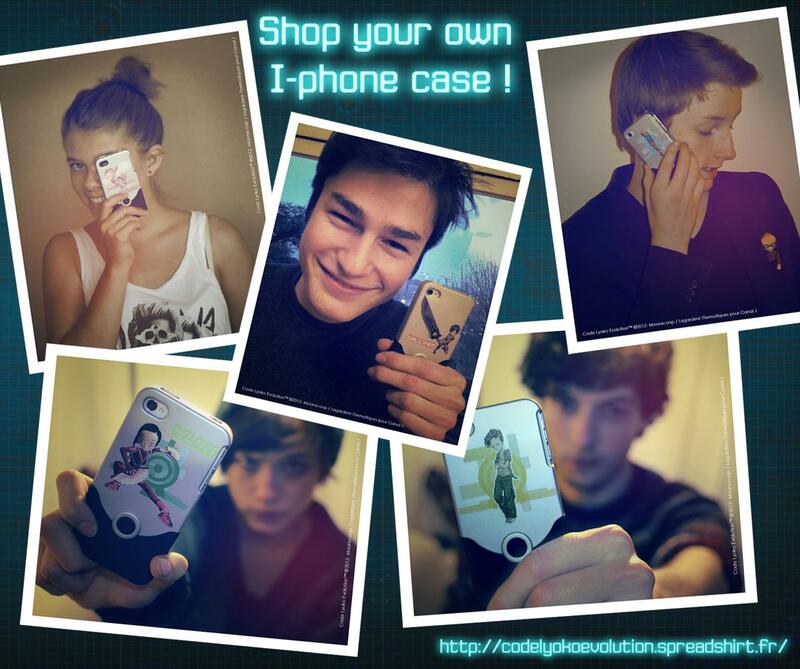 It's a form of publicity for potential buyers in the world of television entertainment. 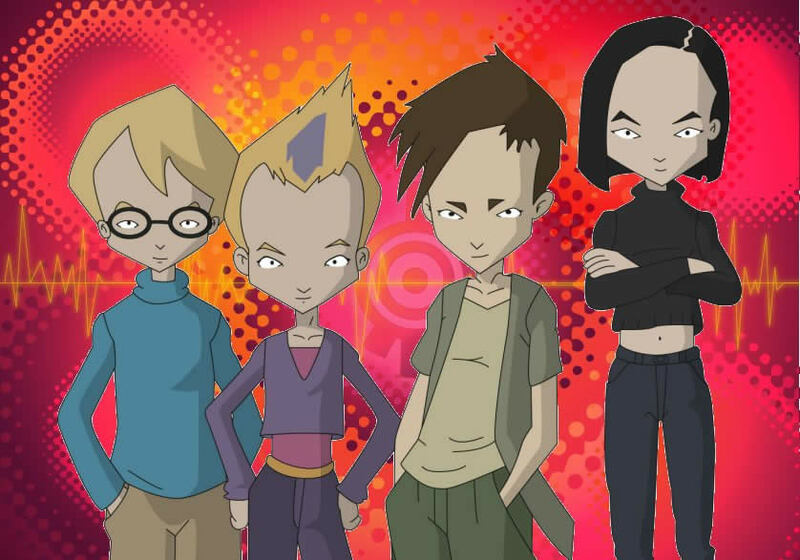 Here's the post-season 4 media plans that shed light on a DVD promotional offer of the time. 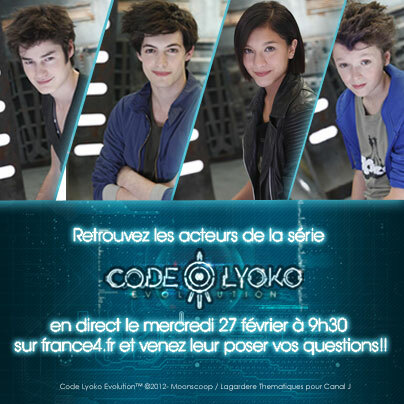 In French, of course. 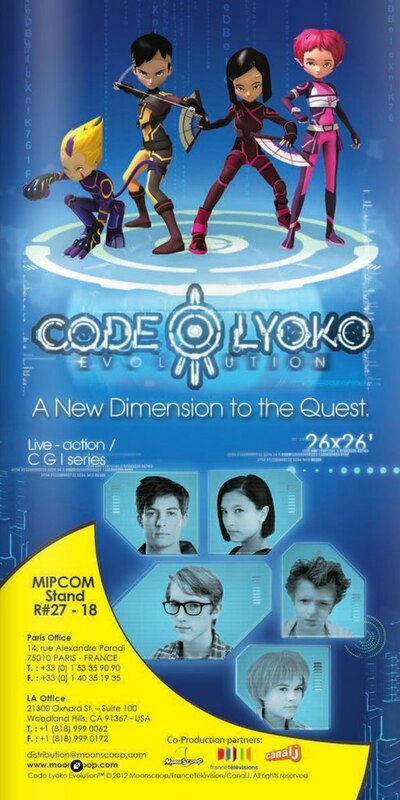 A new flyer that's also to do with season 4 of the series, serving to promote the series so that it can be sold overseas. 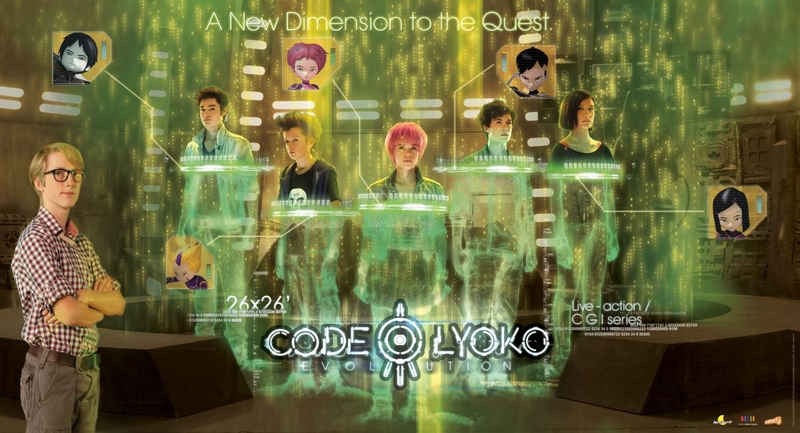 The PDF presentation of Code Lyoko Reloaded released after the end of season 4. 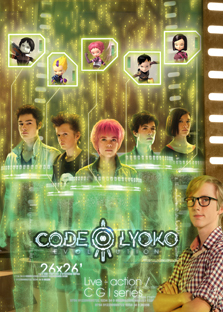 Released after season 4, this PDF presents the state of the Code Lyoko community at the end of the original series. 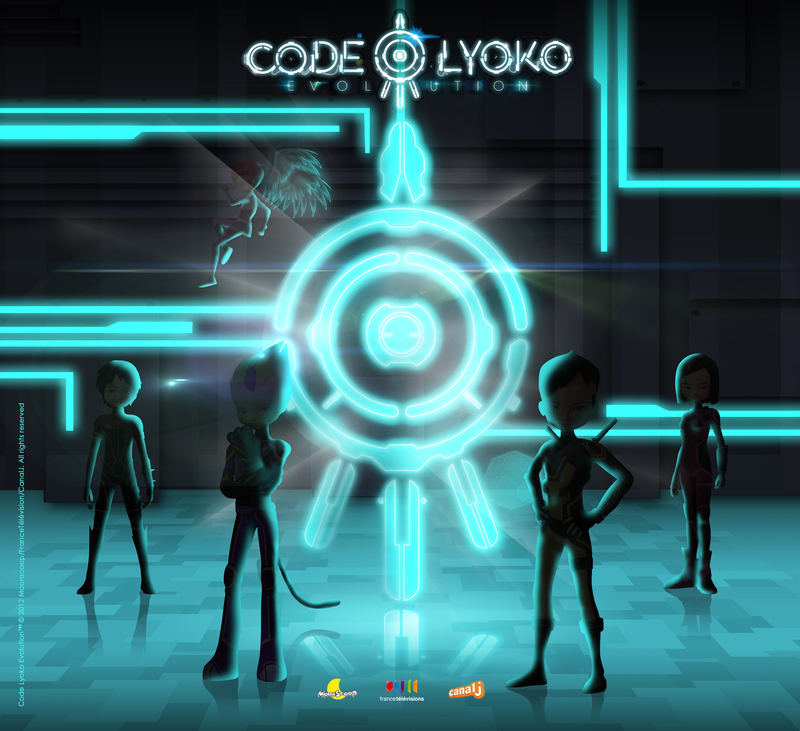 It proposes several projects to preserve the commercial success of Code Lyoko. 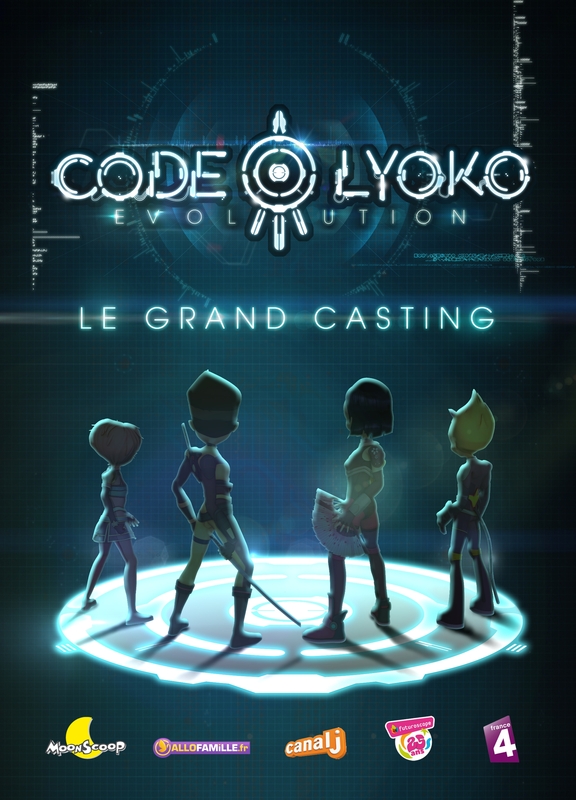 Among these projects, there was a Code Lyoko MMORPG, a 3D experience (without glasses,) a WebTV Code Lyoko, and a basic idea for a live series.... Sound familiar? 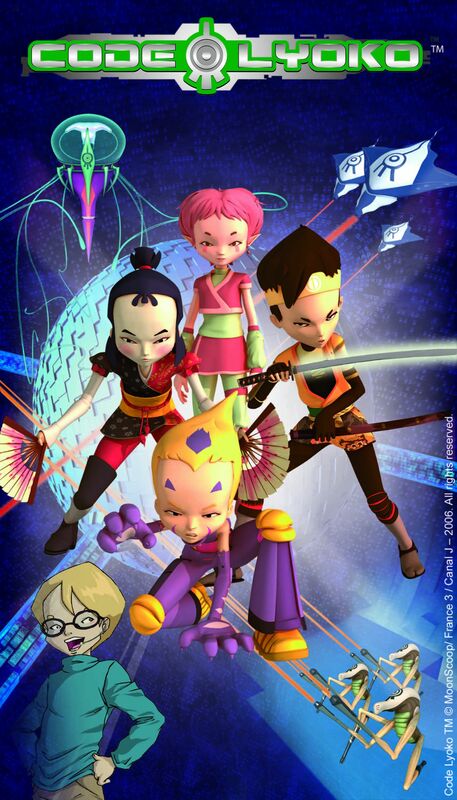 This PDF was released during the golden age of Code Lyoko in Spain. It presents the success of the license there and the immense range of related products that were sold at the time in the Iberian peninsula. 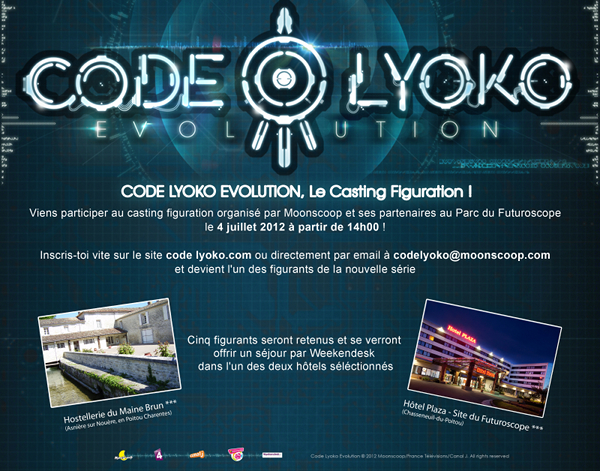 Discovered in April 2012 due to a mistake on Moonscoop's website, this PDF quickly spread across the internet through fans. 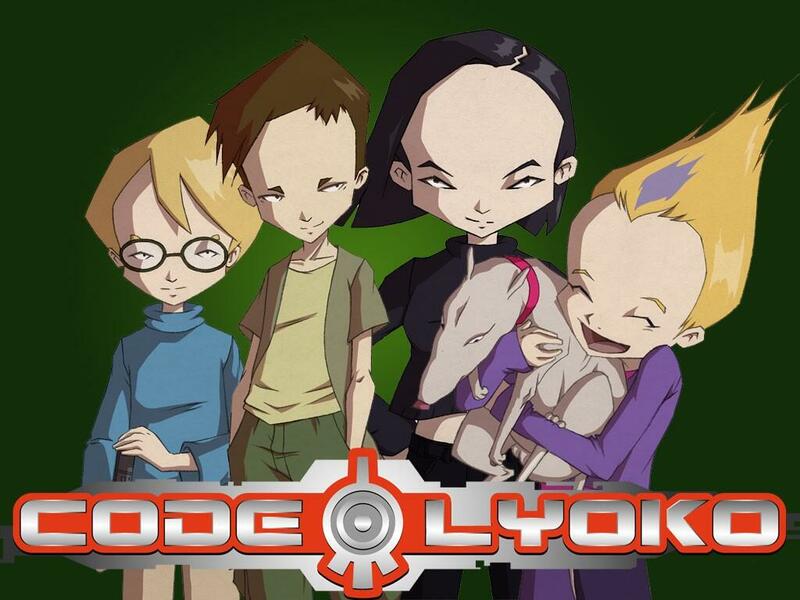 Through it, the first, yet rough, information was discovered about Code Lyoko Evolution. 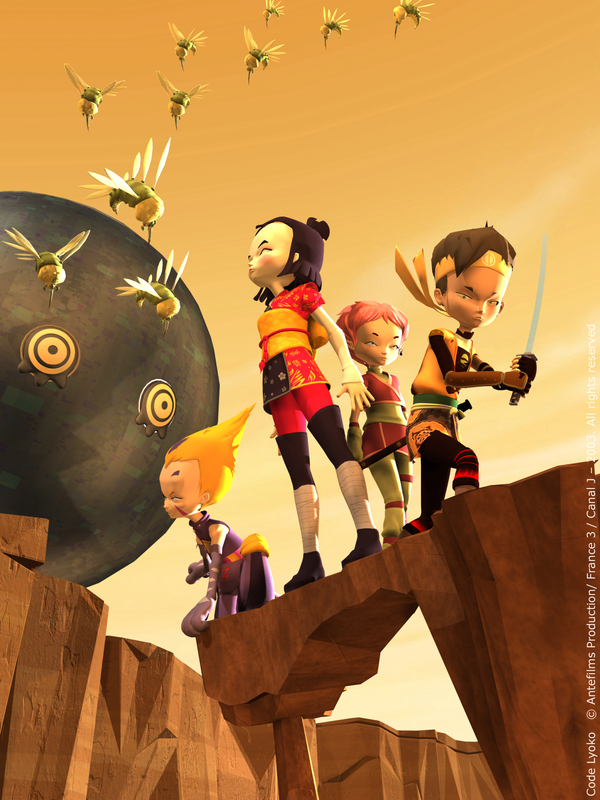 Some of the concepts were used, but not all! 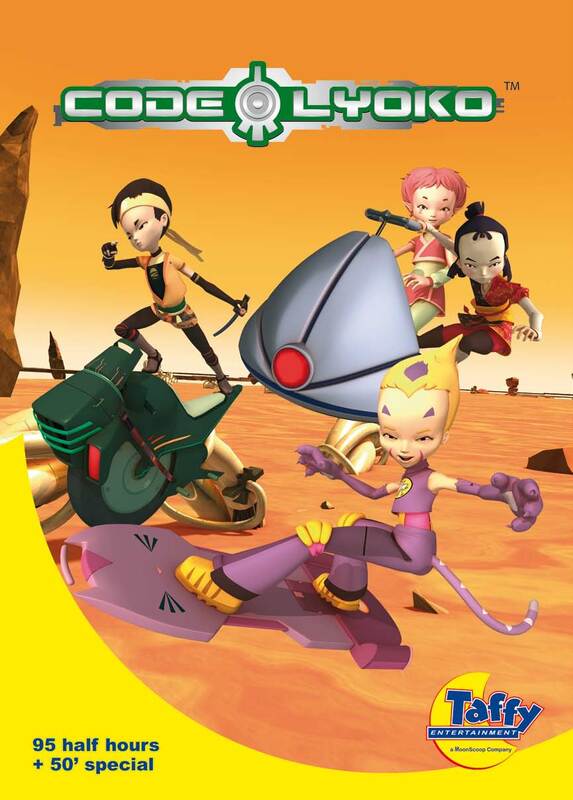 This PDF was the sole source of concrete information on Code Lyoko Evolution for months. 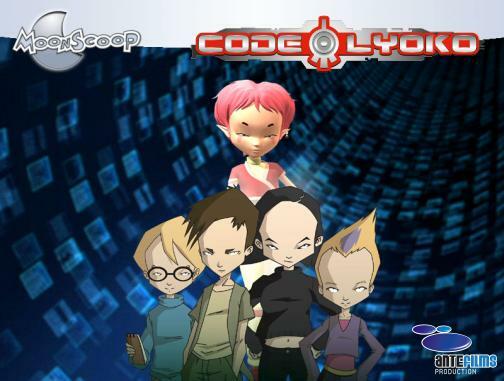 Published on Moonscoop's website, this second generation PDF presented Code Lyoko and Code Lyoko Evolution, which was planned to be produced. 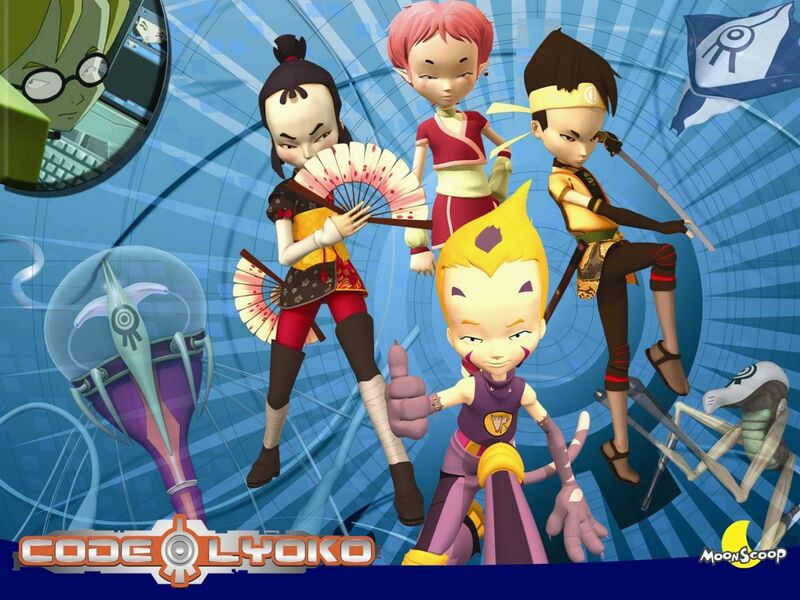 It reestablished the commercial success of the series and shared some information regarding Code Lyoko Evolution. 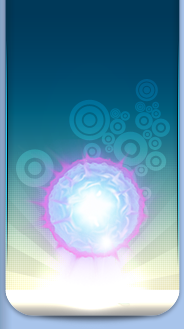 This PDF was made to share some conceptual images with the community. 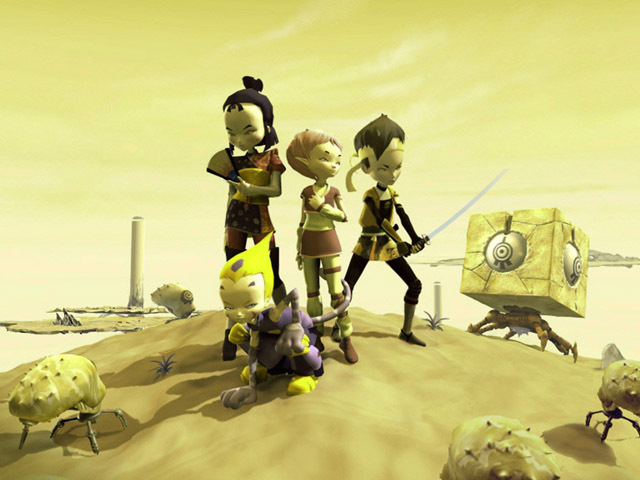 Rough plans for some projects were also included. 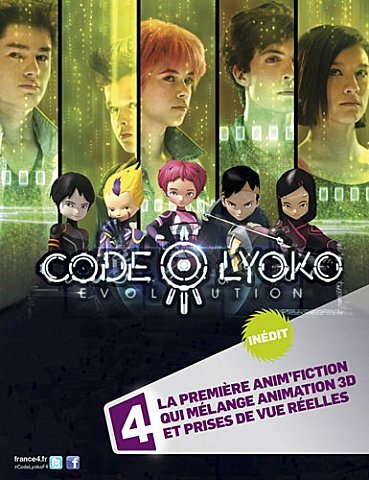 This flyer dating from October 2013 summarizes the marketing license for Code Lyoko on two pages and focuses on its related products, while promoting them in the hope of distributing them to other countries.